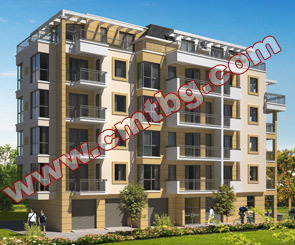 Construction Company "CMT" is selling brand new apartments in an newly developing residential building in Pomorie, Bulgaria. 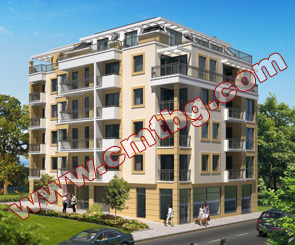 The gorgeous new development is located 200 meters from the beach on the Black Sea coast. It is also in a walking distance from downtown and the world's famous Pomorie SPAs. Building ZEFIRA offers one-bedroom and two-bedroom apartments with a completion "turnkey" - equipped with built-in kitchen, ceramic hob and extractor fan, fully equipped bathrooms. Pomorie is located 20 minutes North of Burgas and 20 minutes South of the world's famous resort Sunny Beach. Payments Plan Offered up to 1 year. © 1992-2019 Construction Company CMT Tashev. All Rights Reserved.